As the adage goes, age is nothing but a number. At 79, a grandmother from Des Moines, Iowa, is proving that true. 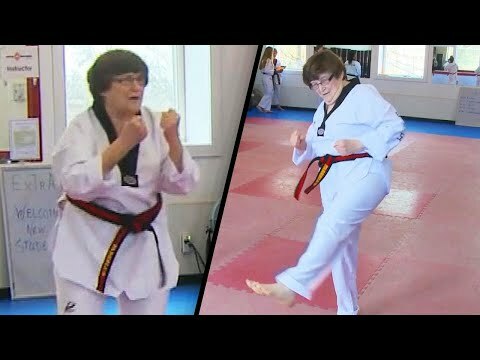 Mary Daily Lange is on her way to earning her black belt in taekwondo. “I had talked to our kids. I said, ‘Do you want me to buy long term care insurance or do taekwondo?’ They said, ‘Go for it mom,'” Lange said. InsideEdition.com’s Stephanie Officer has more.